How cute are these coffee cup sleeves? 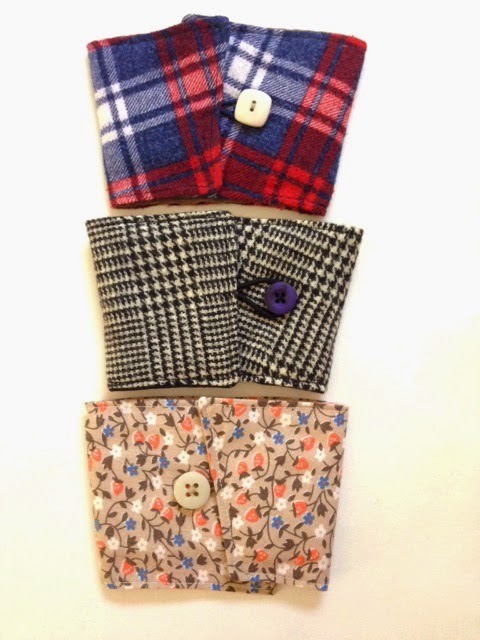 Karma Cozy sells these handmade sleeves that fit a variety of cup sizes and are so soft and pretty! They are super affordable and you're also doing good! 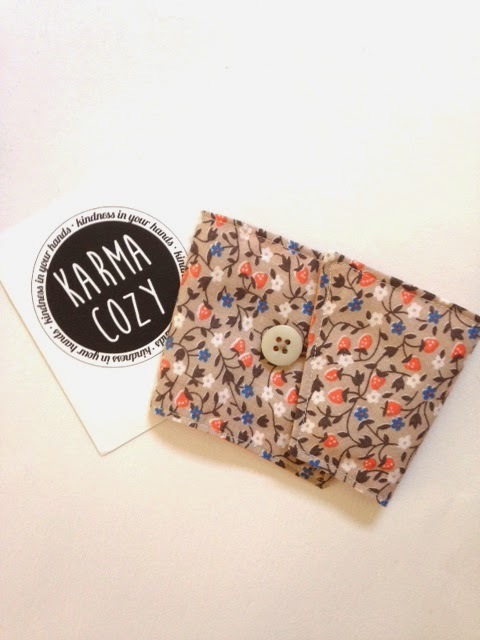 Karma Cozy uses recycled materials to create their products which help reduce waste AND they donate a portion of proceeds to a new non-profit each month! Learn more on their site! Read the caption to see how to enter!